Saigon, the pearl of the far East. 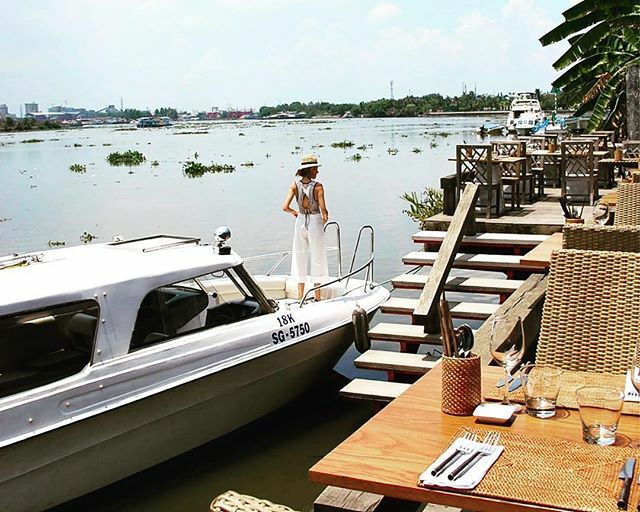 Whether you are a Saigon citizen or traveler visiting for the first time, Saigon is definitely a place of nostalgia when you are far away and a beauty that makes you fall head over heels in love at the very first glance. 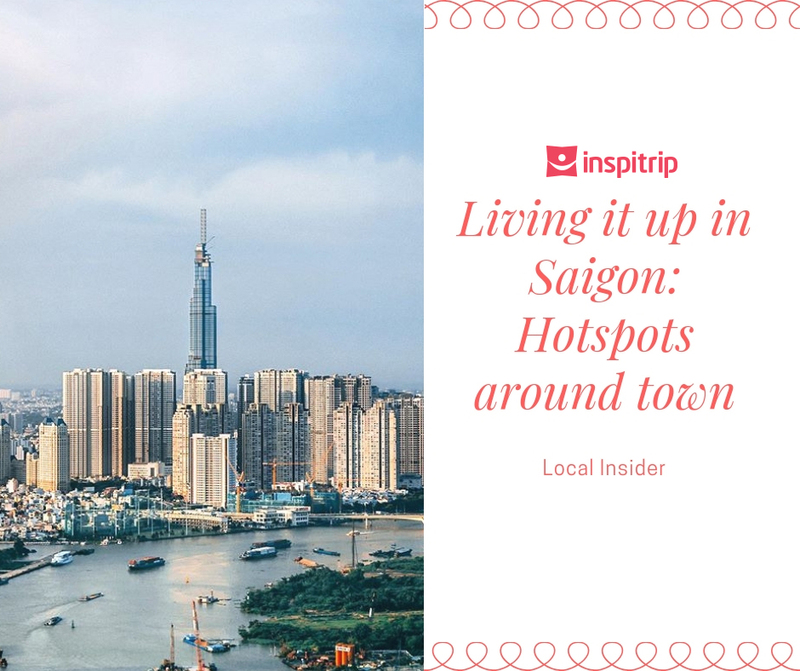 Discover why Saigon is so attractive and one of the top visited cities according to Lonely Planet! 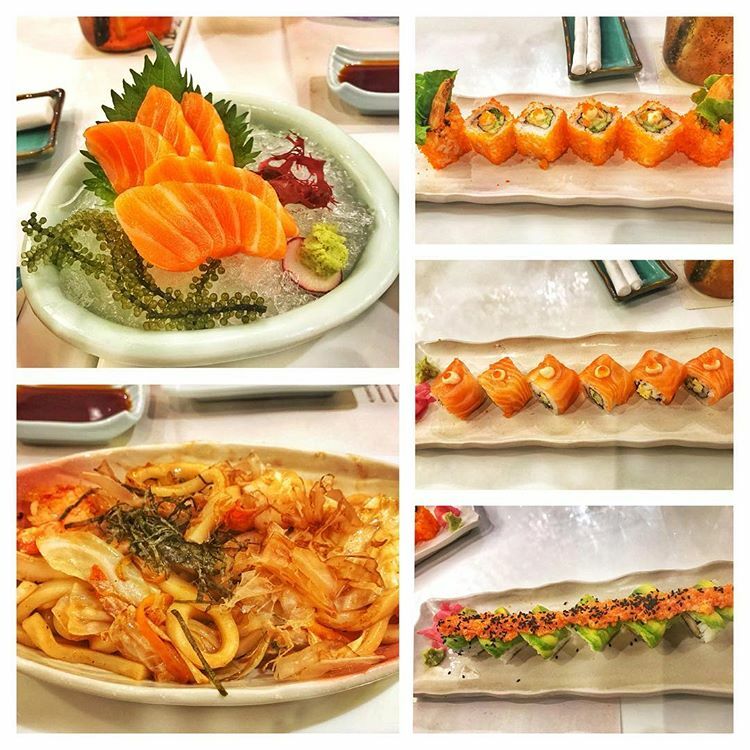 Read this article to explore hotspots around town with Inspitrip! Saigon is famous for its night life. Glow sky bar, one of the top outstanding hotspots around town attracts visitors and Saigon citizens every night. Located at 93 Nguyen Du St, District 1, the space contains about 50-200 people with two areas, bringing you unique, different tastes of music and joy. 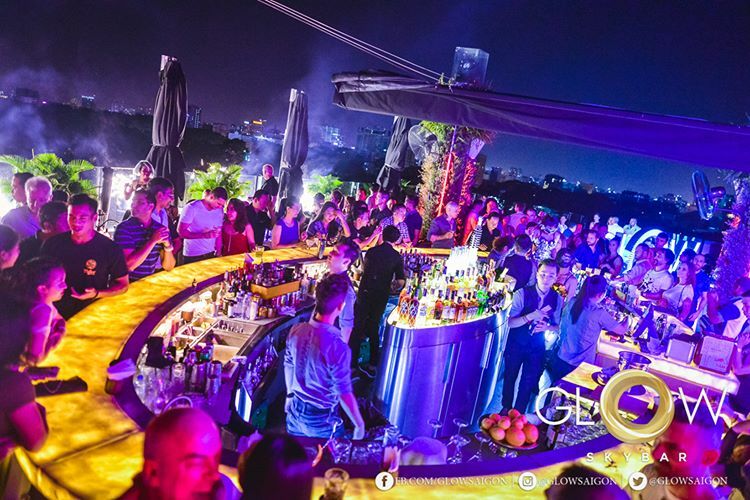 Glow sky bar offers the best view of Saigon, friendly staffs, fun and energetic atmosphere. Libe collections mainly are minimalistic with blank colors, stripes and basic cuts. Libe uses very light, comfortable materials with a wide range of denim, linen and silk…Besides basic clothes, Libe also have some other funky pieces if you are interested. Shoes and sandals are also very fabulous and affordable here. Libe really brings a brand new trend to Saigon fashion and is considered one of the favorite and familiar shopping places in Saigon for the young generation and fashionistas in Saigon. 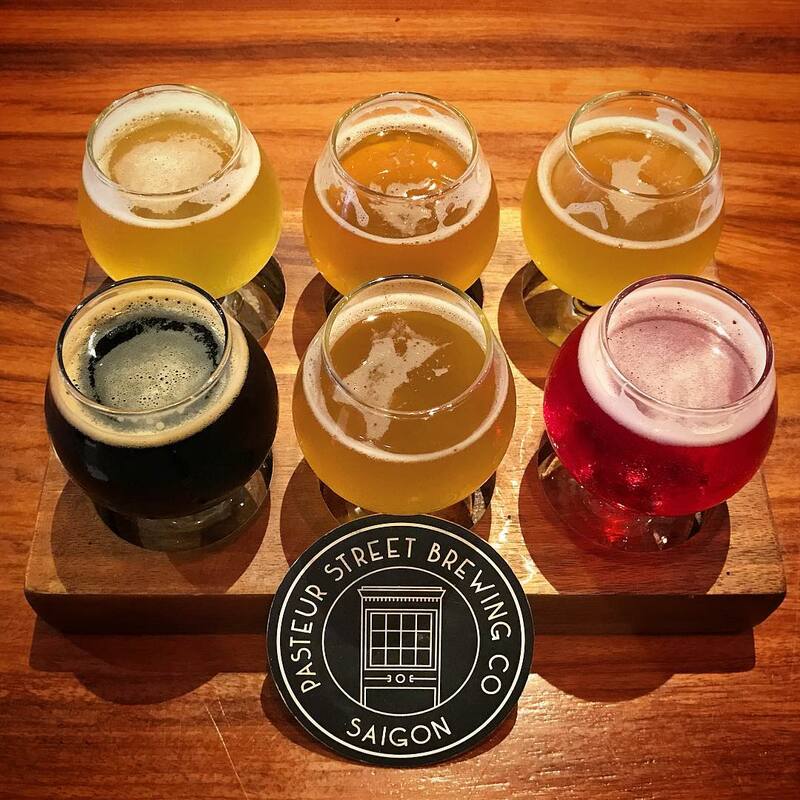 Saigon is definitely a place worth visiting! 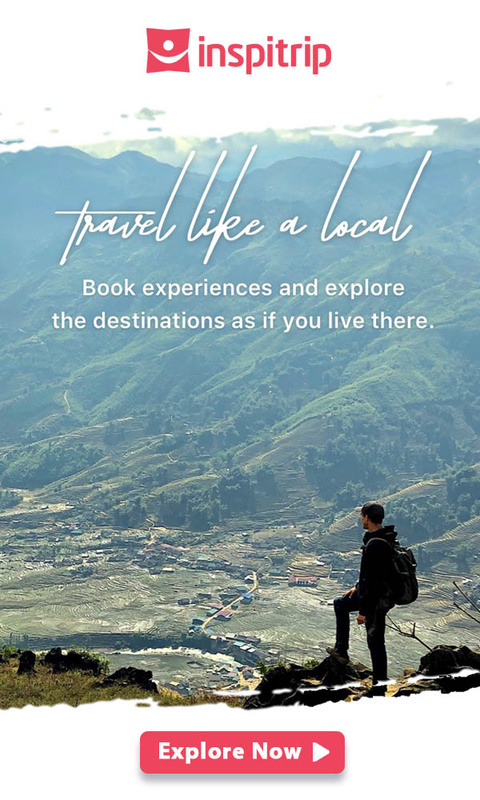 Get your backpacks, visit this lovely city and explore amazing things to do in Saigon, just for a week or even longer to experience Saigon in different ways. Let your body relax in the ginger scent at Myst Hotel spa on a beautiful sunny Sunday, have fun with your partners and friends at Glow bar on a Saturday night, wear light and comfortable Libe clothes and sit on The Deck Saigon restaurant with char-grilled wagyu grilled beef fillet and a glass of red wine or escape the bustling Saigon city life. 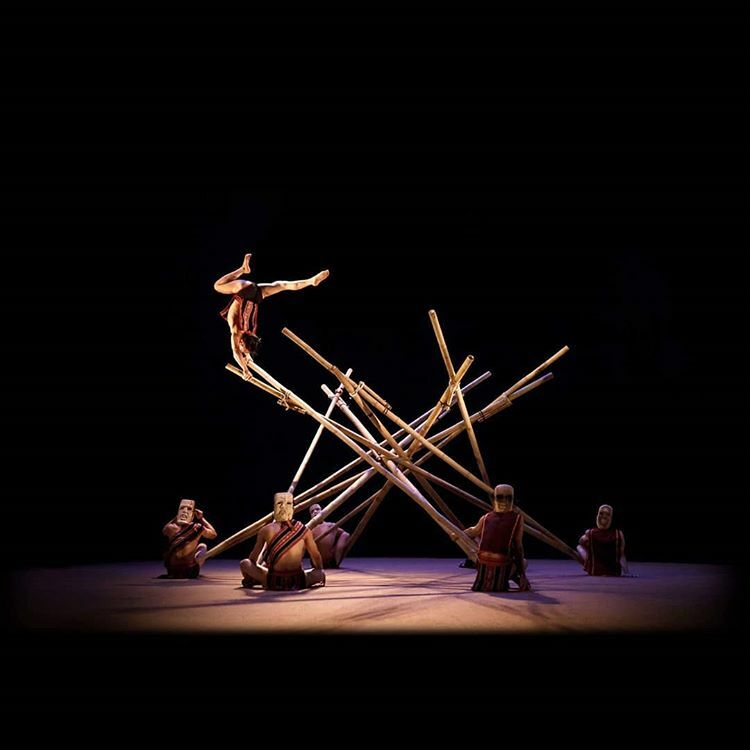 And if you got the cash, why not experience Vietnam culture in a very distinct, modern way in the A O show? Saigon is definitely a place of “everything”. Visit Saigon and find your travel desires fulfilled and your soul full of joy!